THE parents of one of George Pell's victims have opened up about how the trauma of the sexual abuse sent their son spiralling out of control. 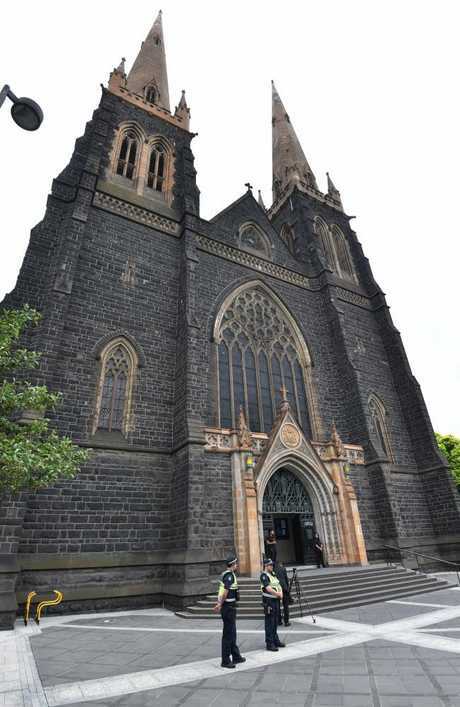 The boy was one of two 13-year-old choirboys molested by Pell in the priests' sacristy at St Patrick's Cathedral in 1996. His father told the ABC's Four Corners program which airs tonight his son became distant after the abuse. "He went from being this lovely boy, who used to come to the football with me, who used to go and help his grandparents and helped around the house, to this boy wanting to go out all the time," he said, the ABC reports. "His schoolwork, I noticed that it started slipping. His whole attitude changed. His whole being just, he was a different boy." His son also started using heroin within a year of the abuse. "I noticed some bits of foil, that had been burnt. My parents noticed that - his grandparents," his father said. His mother twice asked him if he had been sexually abused, but he kept it to himself. "It's devastating to watch your child spiral out like that. It was very hard to watch," she told Four Corners. Their son died of a drug overdose in 2014. It was only after the other victim made a formal complaint that the family realised what had happened to their son. The father says the trial and conviction of Pell has left him "disgusted" in the Catholic Church. "And myself, I'm just disgusted. I'm disgusted in the Catholic Church." It comes as a man who claims he was molested by Pell when he was a boy in the 1970s will file a lawsuit against the disgraced cardinal in the Supreme Court in Melbourne, the Herald Sun reports. The suit to be lodged today names Pell, the trustees of Nazareth House, (formerly St Joseph's), the State of Victoria and the Catholic Archdiocese of Melbourne. The 50-year-old man was a resident in St Joseph's Boys Home in Ballarat from February 1974 to 1978 and alleges he was abused by Pell during that period. He was a complainant against Pell in a second trial over allegations Pell indecently assaulted boys in Ballarat in the 1970s. 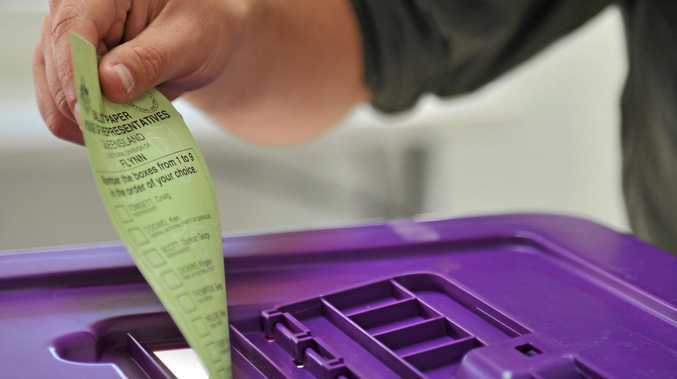 The case was abandoned by prosecutors after a court deemed vital evidence inadmissable; with the man saying he was left devastated by the decision. "It took a lot of courage and soul searching to be prepared to tell my story, accusing one of the most senior Catholics in the world of serious criminal offences, and eventually I was ready to have my day in court," he told the Herald Sun. "But when I was told they had withdrawn the case I felt empty, and that an injustice had occurred." The man's lawyer Lee Flanagan said at least three other witnesses would testify they about the cardinals conduct. "There was a fourth witness, but he died after charges were laid against Pell. We may seek to tender his statement into evidence in this case," Mr Flanagan told the paper. 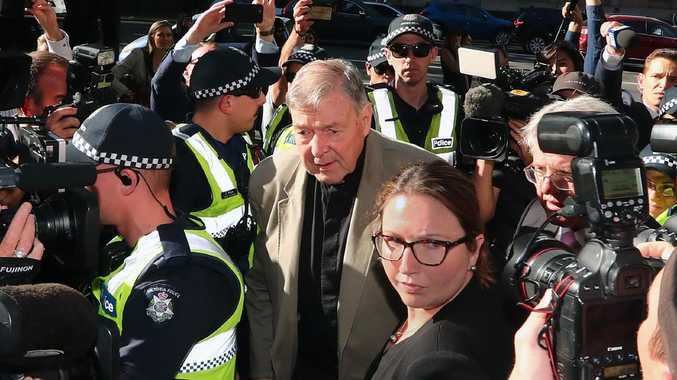 A Melbourne jury in December found Pell guilty of five charges of abuse against two choirboys in the 1990s but the verdict was only made public on February 26 after months of procedural secrecy and the abandonment of the second trial.